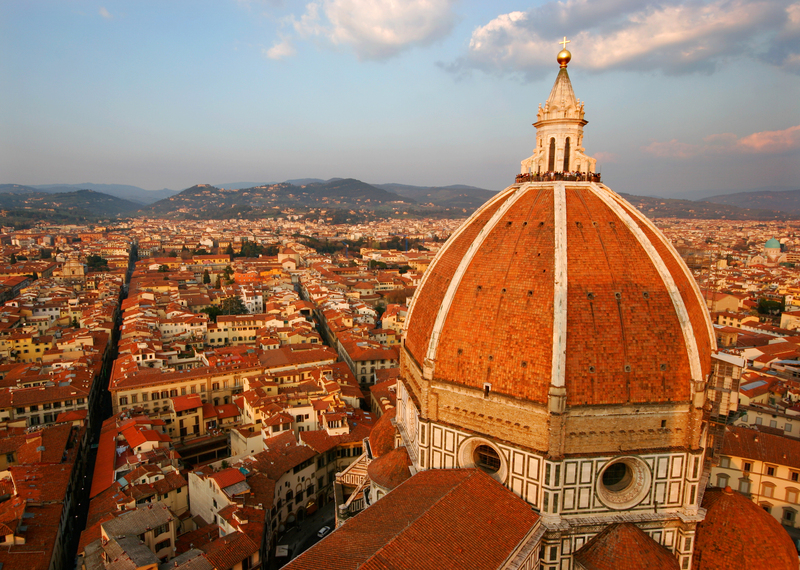 The Florence cathedral had been complete for 50 years with the exception of one important feature, its central dome. At the time of the cathedral's inception, no known techniques existed for the construction of a dome as large as the building required, both in terms of how to actually construct it and for a design that wouldn't collapse. Brunelleschi, a watchmaker and jewelry designer by trade, won a competition to oversee the construction of a dome of his design. It remains one of Europe's most noteworthy architectural landmarks, a testament to the advances made during the era in engineering and architecture more generally.